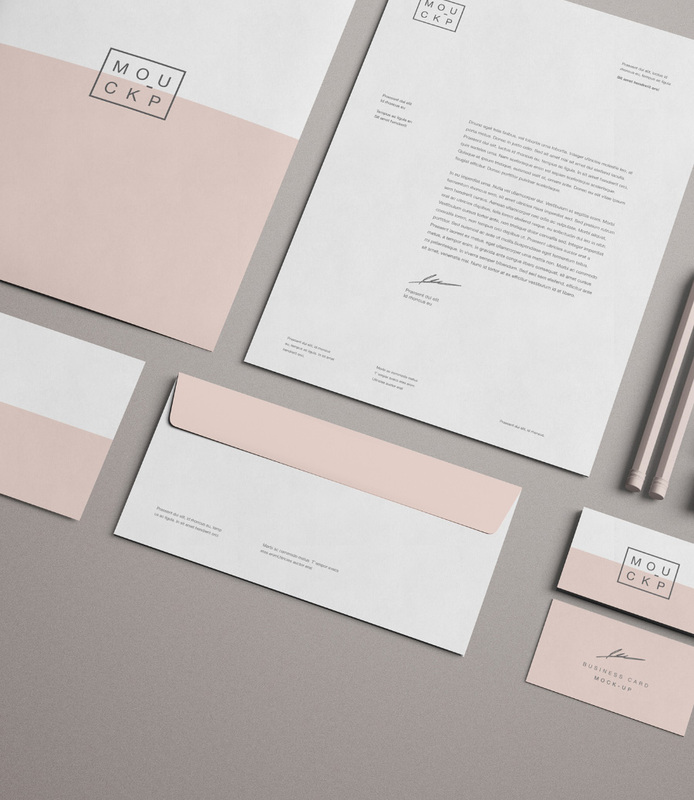 Advanced branding stationery mockup; 15 templates in different angles and arrangements. Where else you can find it for free? 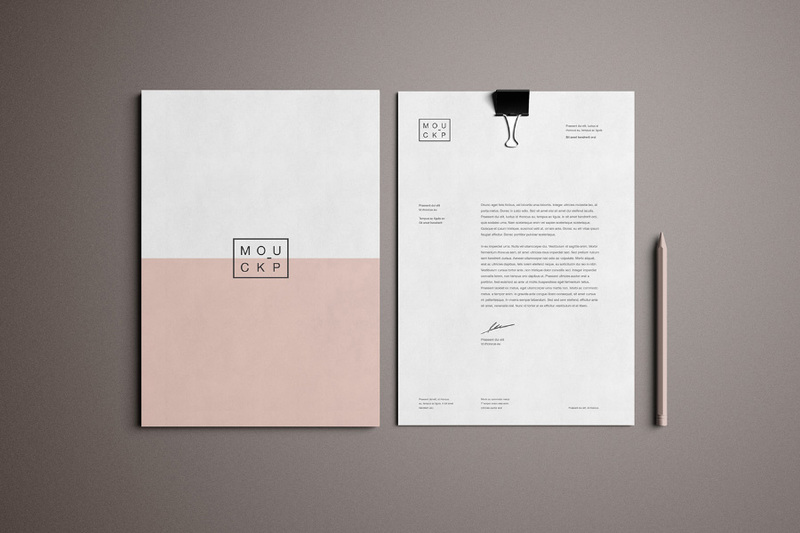 On this fully customizable mockups, you can showcase your latest work in a really quick yet classy way. 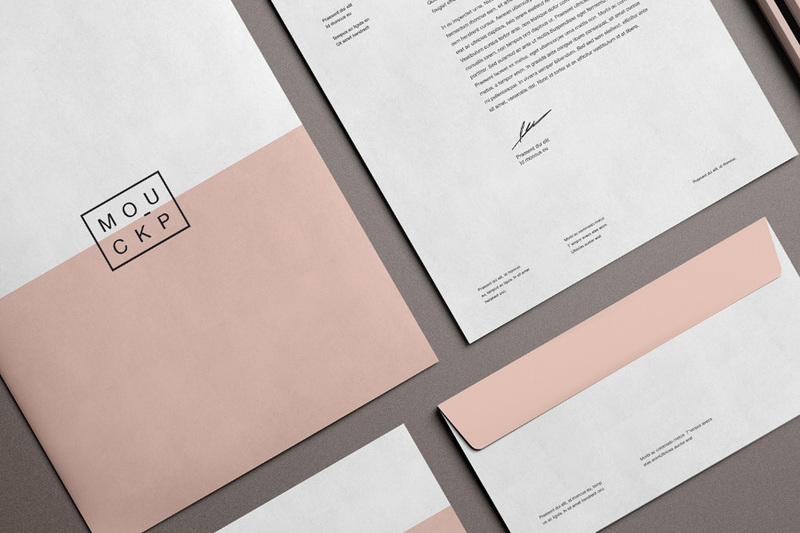 These mockups comes with PSD files with built-in smart object. 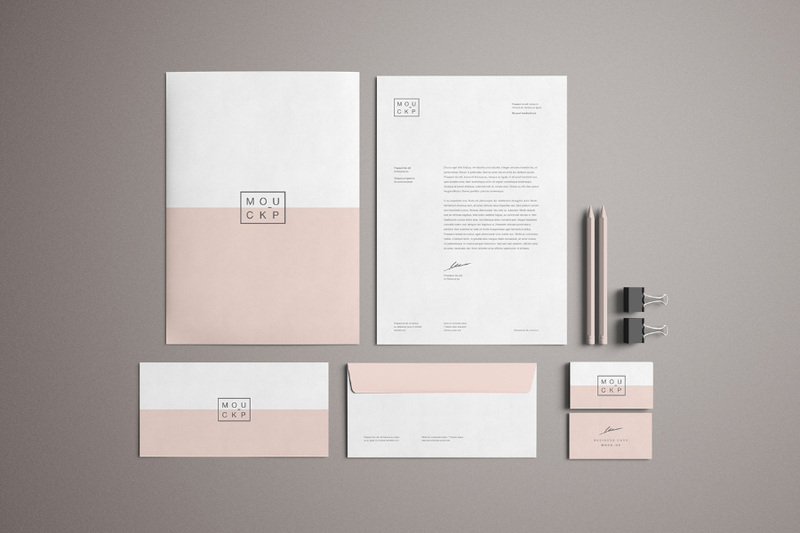 Present your corporate identity, resume templates, business cards, poster design, logos and much more in the very easy way! 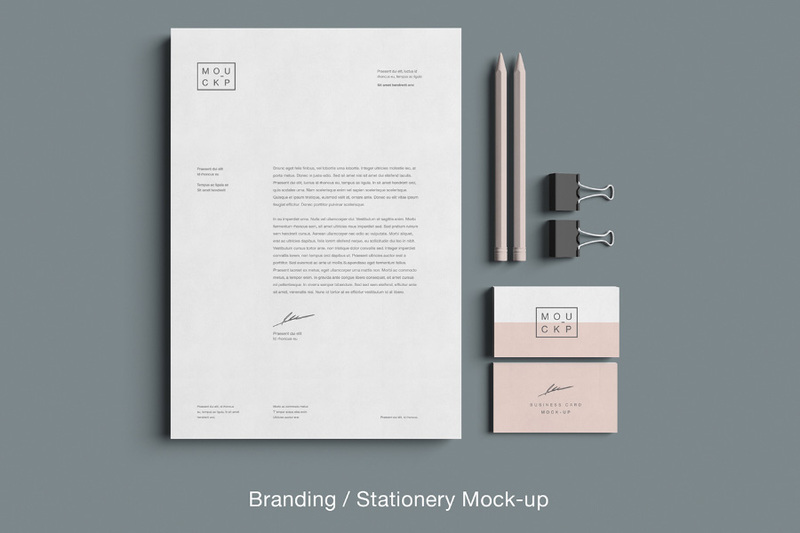 Big thanks to Wassim Awadallah for regularly sharing us his premium quality freebies. Make sure to visit his portfolio to get the latest updates, more stunning works like this and other creative projects he worked on.